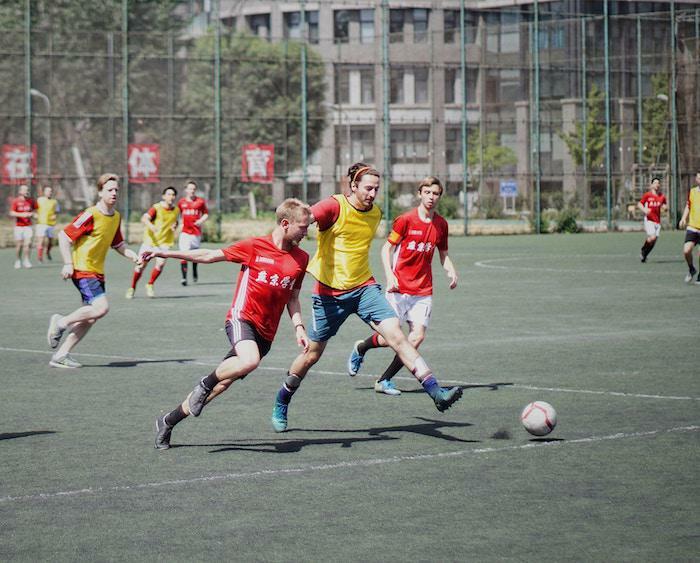 Whether you participate in soccer, football, or another sport, you’re likely well aware that vision plays a key role in your ability to perform. Did you know that vision also helps keep you safe and that vision training can protect you from getting a concussion? Vision training as part of your sports management program can not only improve your performance, it can protect your head from injury. Find out what vision training is and how it can help you take your sports safety to the next level. Concussions occur in a wide range of sports and affect athletes across the board. It’s estimated that nearly 4 million athletes incur concussions each year in competitive and recreational sports. What’s more, nearly half of concussions go unreported and untreated. A concussion is a mild traumatic brain injury. It occurs when there is a blow to the head, causing the brain to jolt around in the skull. The sudden movement causes mild injury to the brain and can cause chemical changes and damage brain cells. Sports with the highest risk of concussion include football, hockey, soccer, rugby, and basketball. Children and teens are especially vulnerable. They are more likely to get a concussion and take longer to recover. Athlete safety is a No. 1 priority. Protecting your body and brain keeps you healthy and in play. Just as you train your muscles, you can improve eye coordination and performance with the right training. The difference in reducing your risk of concussion may come down to what you see and don’t see on the field. Recent research supports the benefits of vision training for athletes, finding that using vision training as part of your sports program reduces the risk of concussions. Football is one sport in which concussions are at the forefront. University of Cincinnati researchers reported significantly lower concussions in football players who were vision-trained. The researchers concluded that vision training may protect athletes beyond the use of helmets. 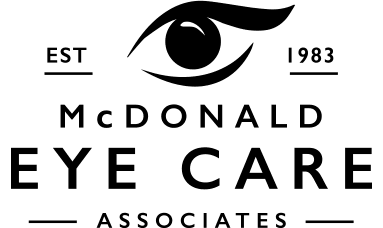 Our team at McDonald Eye Care Associates offers quality eye care, including vision training, which involves improving your visual processing and performance. Our program helps athletes take their game to another level by developing skills that include eye tracking, eye focusing, peripheral vision attention, central vision attention, visual processing speed, and depth perception. 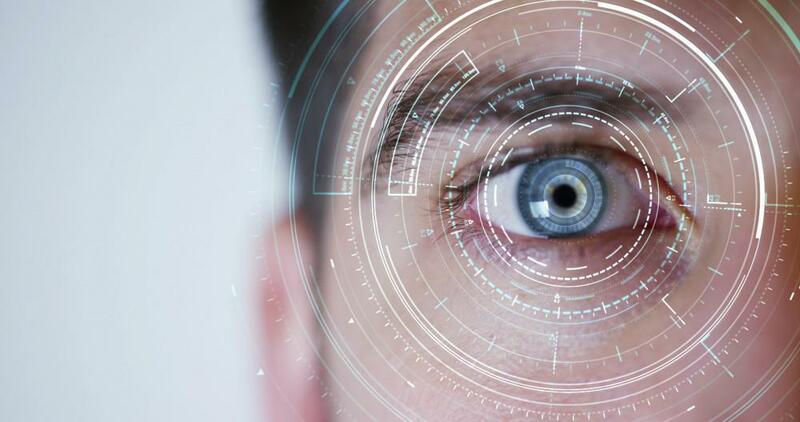 Our sports vision experts evaluate your visual performance based on the sport and position you play. An individualized athlete visual profile guides your training program to ensure that you enhance your visual weaknesses and improve on your visual strengths. This helps address any visual deficits to get you the best outcome. How does vision training reduce concussions? Engaging in sports requires complex visual and physical performance. As a athlete, you must make split-second decisions that can change the course of the game and lead to victory or defeat. Improving visual performance allows you to react faster, see things coming from your peripheral field, and act quickly to move and maneuver so you don’t get hit. Improving visual performance not only reduces the risk of concussions, it is an overlooked aspect of athletic performance. Athletes with visual training are able to visually process information and react faster when it counts. Visual training can raise your performance above the competition. Improved visual performance allows you to see the game in slow motion, helping you to anticipate and react accurately with split-second timing when making game-changing decisions. With visual training, you can take your game to the next level. 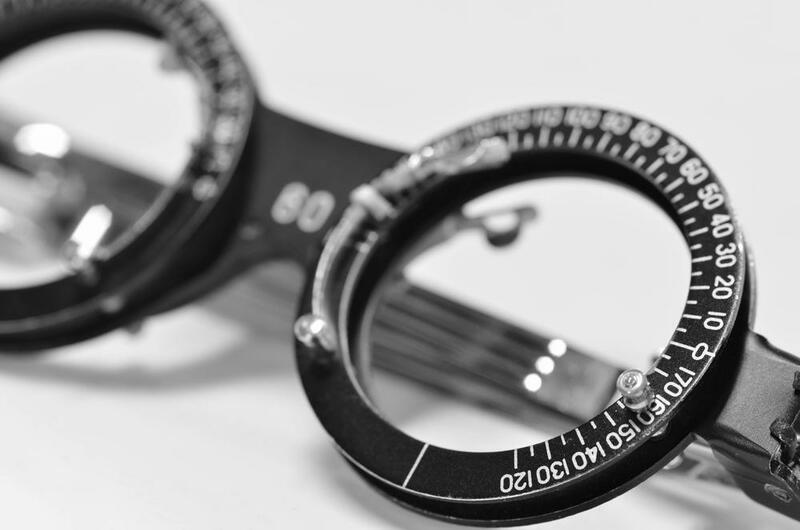 To learn more about vision training at McDonald Eye Care Associates, call our Lakeville, Minnesota, office to schedule an appointment with one of our sports vision experts or request an appointment conveniently through this website. This new year, make your eyes a top priority. 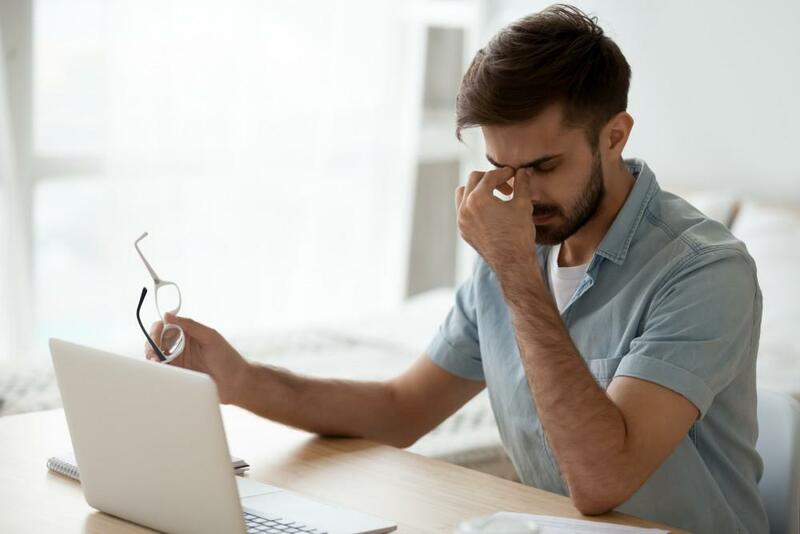 Find out what you need to know to protect against glaucoma, a silent thief that can steal your vision in the blink of an eye. You have vision insurance for good reasons, but if you don’t take advantage of your benefits, you’re not making full use of them. 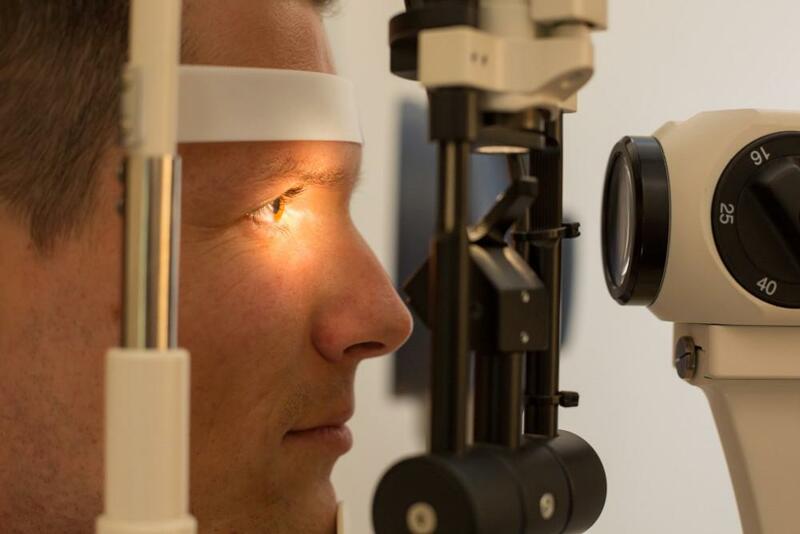 Book your annual eye exam to protect your eyes and your insurance benefits. Diabetes is one of the leading causes of visual impairment among working-age adults in the United States. 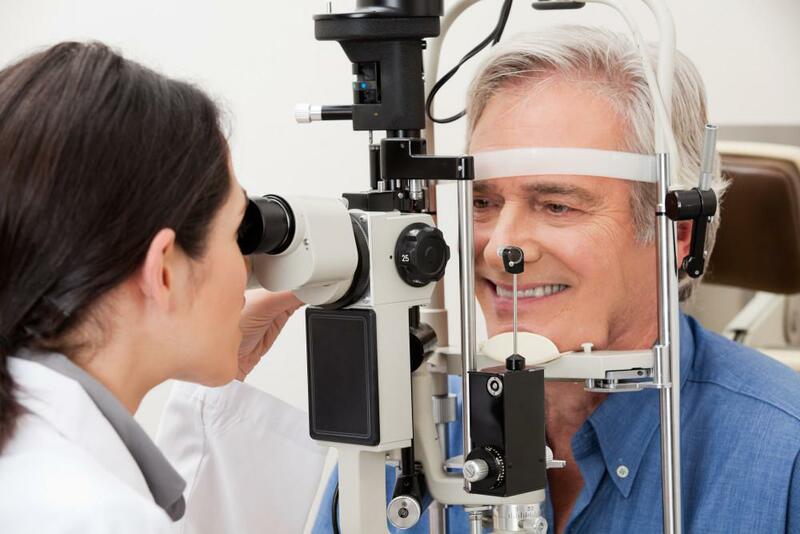 Having an eye specialist on your diabetes management team is one of best decisions you can make for your eye health. Find out why. Vision therapy can help improve not only your child’s vision but their ability to learn as well. Discover whether your child can benefit from vision therapy to improve their school performance.